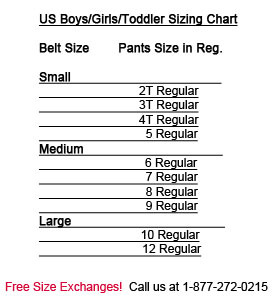 A 12 PK of Red Belts for Kids with free detachable buckle. 1" wide. 2 Pieces Small, 4 Medium, 4 Large & 2 XL size included in 12 PK. When you buy Belts for Kids in bulk you save more!